The Empîre Allîance wants you! Join our discord recruiting server with this link! We welcome any and all players who are passionate and dedicated to the cause. We are always looking to grow the alliance with players of all skill. This allows us to aid and support those in need, advise those with questions, guide those who need assistance, and socialize with all who wish to. Not to mention, we're just a great bunch of fans dedicated to the game. We have guilds for all level and style of players. We have SIX heroic Sith Triumvirate Raid guilds! We have a guild pushing for HSith. We have a stress free casual guild. Our top guilds, having the hSTR on farm, are looking to make a push in the guild events we take part in. If you are looking to push for stars in TB or help crush in TW, come check us out!! We face the challenges presented to us, and and take them on and succeed. With war rooms dedicated to each aspect of the game, the Empîre Alliance is highly organized and prepared to take on all current and future events with ease. In our private Discord server, we have many different channels that appeal to a wide variety of interests (both game and non-game related), including a YouTube channel where known YouTubers and Game Changers post their newest videos. High levels of communication and interaction facilitate an enthusiastic and caring environment that both veteran and new players alike will appreciate. ~ Empîre NEMESIS - NEWEST HSITH GUILD! Enlist today and push yourself to reach your potential. If you are interested in JOINING The Empîre Allîance, please contact Murrick_stellar on discord Murrick_stellar#3328 or Yubyub on discord Yubyub#2260 or click below for our recruiting server! Pm's here may take longer for a response. 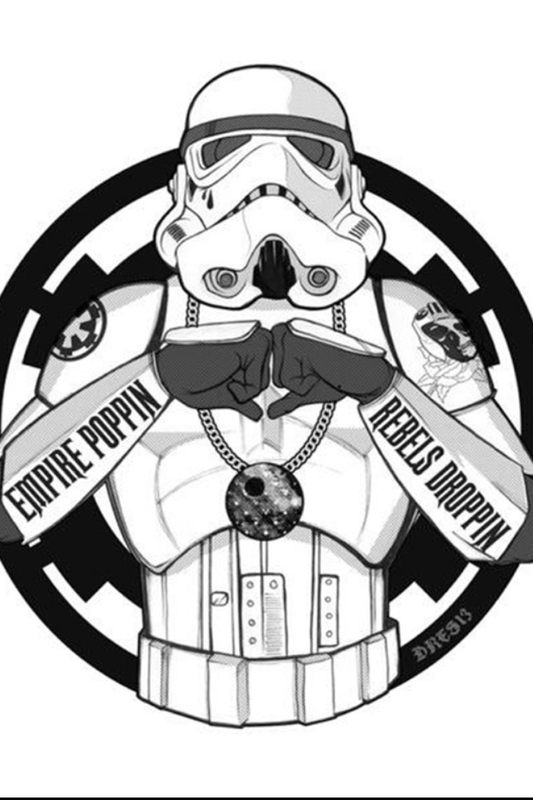 Reach out and see what the empire has to offer. Vader can not do it alone. Join today. Come have fun sign up today! Looking players of all calibers. Touch base now and see what the empire has to offer. Travel the galaxy with the imperial navy. Join today. Together we can crush the rebel alliance. Inquire today! Ace pilots needed. Enlist today. Vader can’t do it alone. Enlist today. Join the empire and see the galaxy. Let's please try to make sure our comments add more to the conversation than just "Crush the rebel scum" or various takes on that phrase. Thanks. Protect the galaxy by joining the empire. Inquire today about availabilty. We have guilds for all play styles. Would love to join a traya farming option, really need her. Knowledgeable players to help with all game modes. Inquire today and see what the empire has to offer. Open spots for players working toward hSith. Inquire today. 3-4 Open spots for players working toward hSith. Inquire today. Knowledgeable players to help at all levels of the of the game with specialists for each game mode or event. Inquire today and see what the empire has to offer. Check us out. All player levels welcomed and encouraged.